Namaste GIS professionals after a long time here is the shapefile of India. 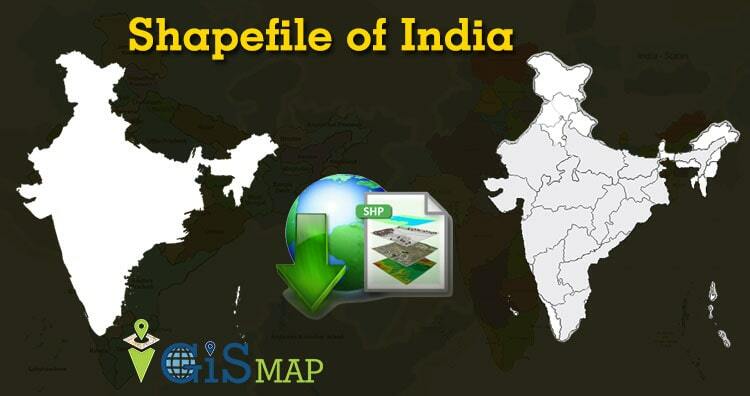 We get lots of queries on how to download India boundary shapefile free and now wait is over. In this post you will find Indian states boundary, assembly constituencies and country boundary line. India is a south Asian country with lots of diversity. India comprises 29 states and 7 union territories. All data available are in EPSG:4326 WGS84 CRS (Coordinate Reference System). Below shapefile covers 29 states and 7 union territories of India. Disclaimer : If you find any shapefile data of country provided is in correct do contact us or comment below, so that we will correct the same in our system as well we will try to correct the same in OSM. This igismap is very usefull for me in field of gis . i mostly follow this site content whenever i have some doubt related to conversion or creating map etc. now this time i am bedly stuck to upload shape file from folder into postgresql database using php , i am able to do same thing with command shell but same command is not working in php . please help me ..